Secretary of State for Business, Energy and Industrial Strategy visited precision engineers A&M EDM. Leading manufacturer of precision gears continue their commitment to quality. ICD Europe Ltd celebrated their expansion with an official opening of their new, purpose-built premises at Vantage Park in Sheffield. The performance coating manufacturer has achieved approved supplier status for two products. 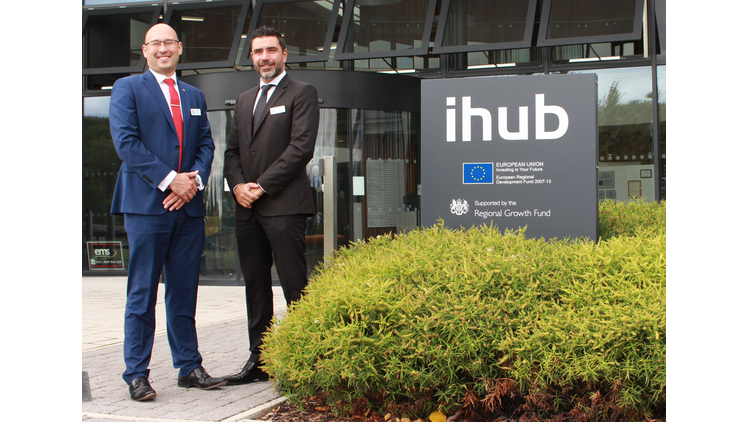 G&P have opened an office at Derby’s state-of-the-art iHub building located on Infinity Park. Preci-Spark has posted a revenue of £33.9m for their latest financial year. One of the UK's largest aerospace component manufacturershas hailed a period of "sound progress" during which revenues climbed. The new purpose built 7,300m2 factory will be located in Horní Počernice.